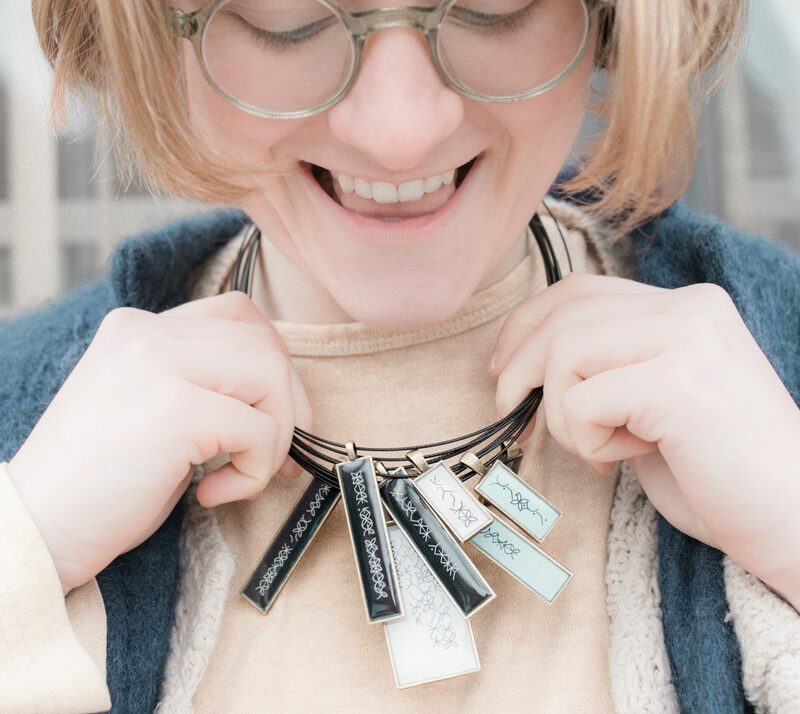 We love seeing what customers do with their XIZOZU. 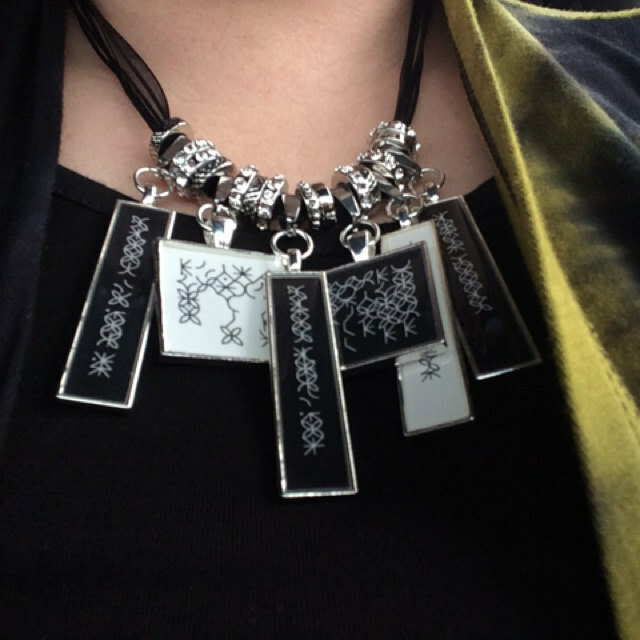 This gorgeous statement necklace was designed by Crystal in Arizona and really says: watch out world! 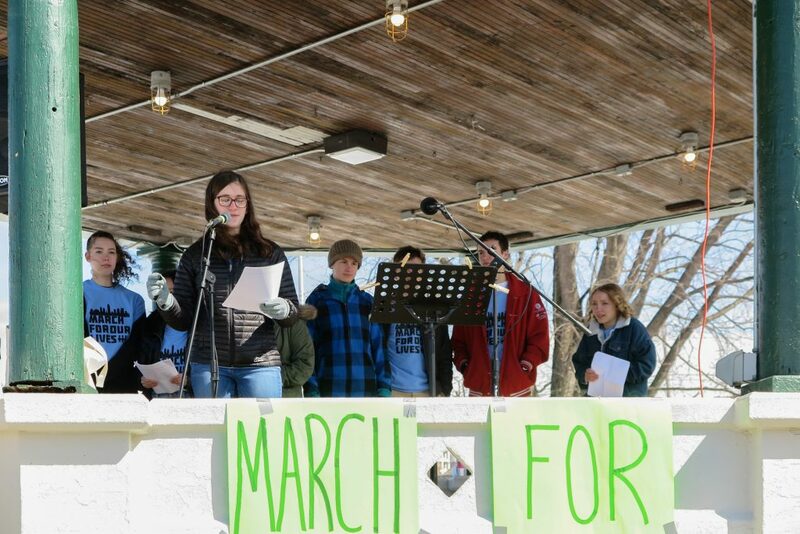 We cannot love it enough! We just released XIZOZU™ Runes. These are small but mighty XIZOZU that can only be gifted, not purchased. 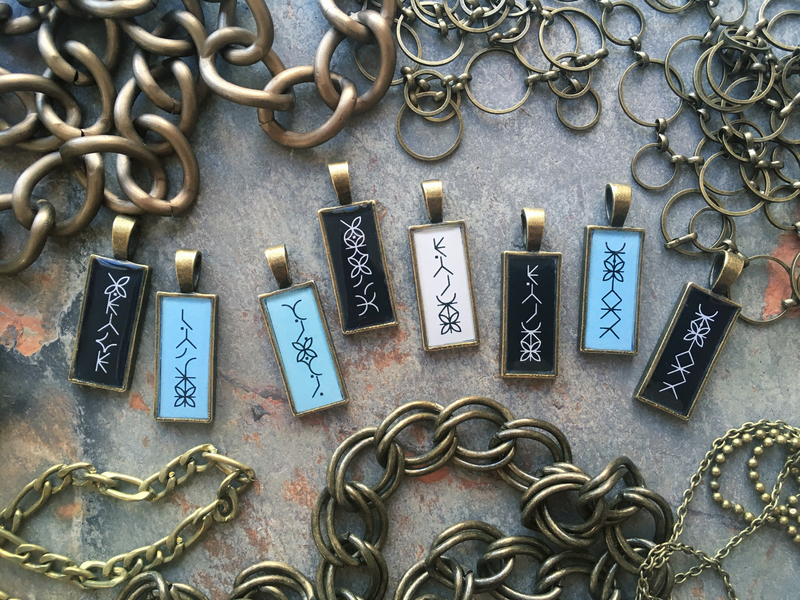 Like classic XIZOZU™, runes also express a heartfelt message, it might be an affirmation or other positive message. Each one is hand-selected for the recipient. We heart journaling—with words or doodles. It’s a powerful way to reflect on your unique journey and map out your future hopes. 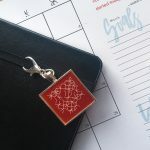 And the XIZOZU Bujo Intention Charm is a perfect way to adorn your book with your personal intentions, private affirmations or innermost dreams. It will be your private reminder of what’s most sacred to you. 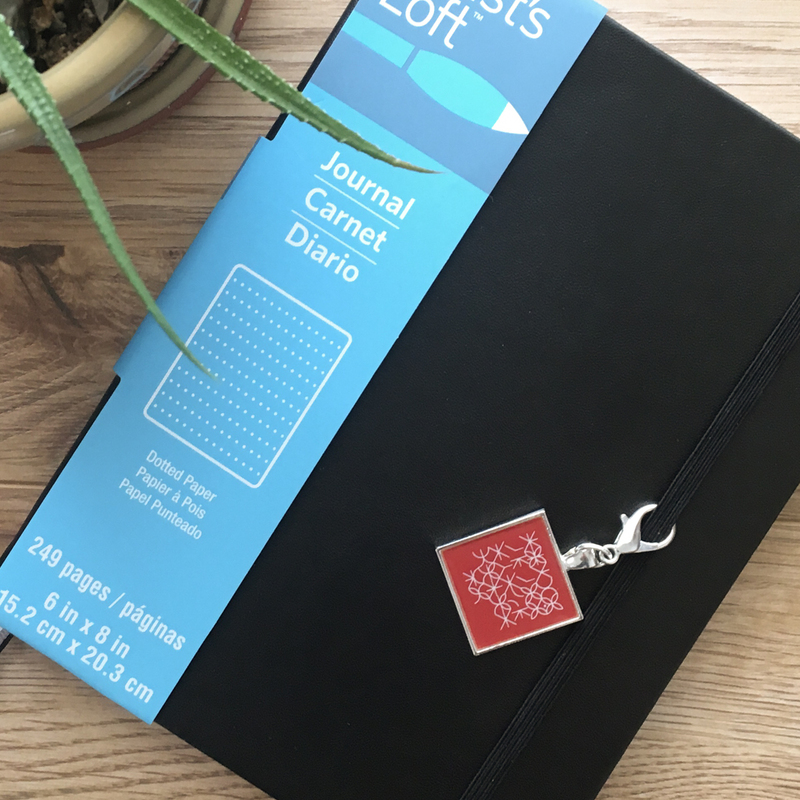 And since we’re we’re still celebrating our birthday, this is your chance to win your own personalized XIZOZU Bujo Intention Charm along with and a hard bound dotted Journal to go with it! UPDATE: This giveaway has ended but you can get into the running for other specials and promotions. One winner will be selected at random on March 31, 2018 to receive a fully personalized 25mm x25mm silver XIZOZU™ with lobster clasp and hardbound journal. The XIZOZU Bujo Intention Charm – What will yours say? Adorn your journal with your own mantra or intention. 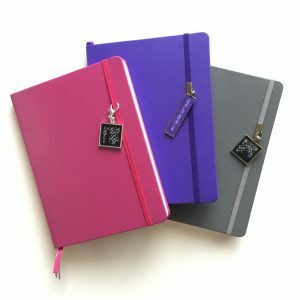 Make a statement of your own with a custom XIZOZU™ designed expressly for you and that one book you can’t live without—your Bullet Journal or personal planner. 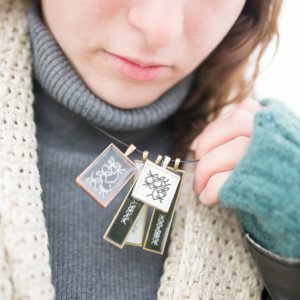 Use your uique XIZOZU Intention Charm to set a theme for your year, reaffirm your personal goals, or celebrate the things you hold sacred—whatever matters most to you. Then every time you open you Bullet Journal you’ll be reminded of what drives you, of what you wish to achieve, or long to be. 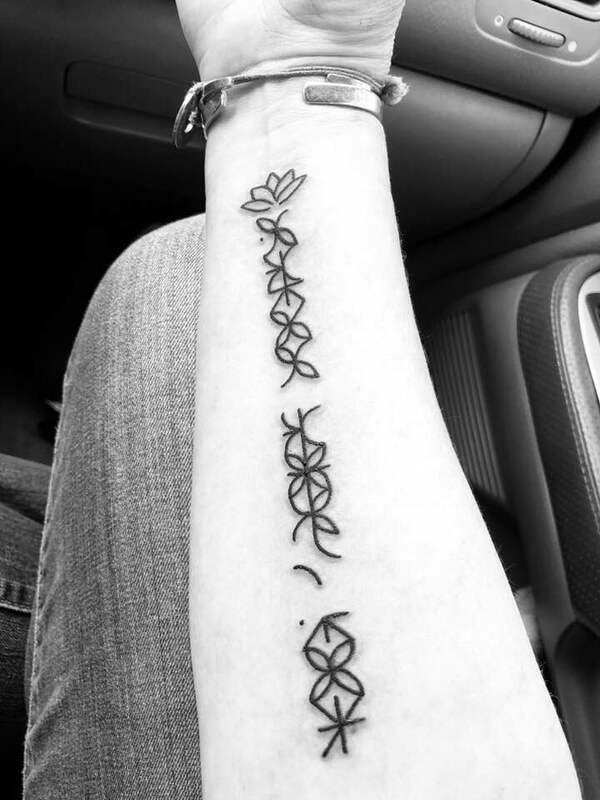 But no one else knows what it says. 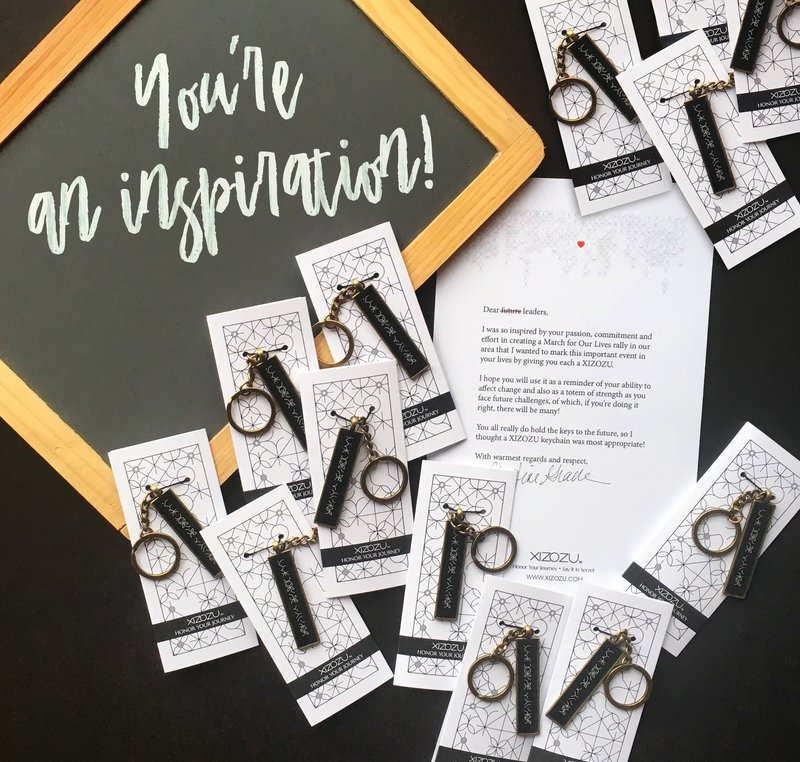 Oh, and did I mention, the new XIZOZU™ Bujo Intentional Charm is on sale for a limited time!